This is a site was involved in early 2009. I was the Flash Authorer of the front end of the site (All the Flash). 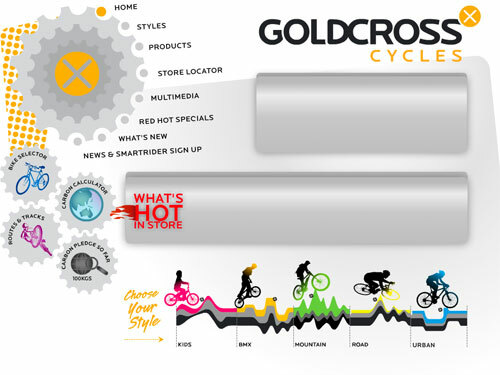 This ActionScript 3 based dynamic website which was created to replace Goldcross’s ageing site. 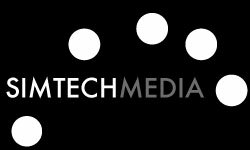 The client wanted a new fresh site that would appeal to a wider audience. Additionally, the site needed the ability to be easily update internally without the need of a 3rd party web developer. The design was created by fellow colleagues which was then animated and authored by myself to the client specifications. Data was being received using XML datasheets that were generated by PHP calls from flash pages I had created. All the PHP and backend elements were created by a fellow colleagues. All the data elements was closely communicated between him and I so they all worked correctly. The whole site’s different sections were bookmarkable, and the back/forward buttons were be able to used to mimic a normal webpage. Here are parts of the site that I will explain in further detail. The products section was created to catalogue the bikes available, each section you can click through different bike types and sizes to narrow down your search. After you have chose a bike, the user is able to email the link, and the link will take you directly to that page and product. This is a small sub-section I created so that users would be able to create an account to save their ride routes. This was used for purpose of people being able to map out their bike ride routes and be able to share them with friends and family. The users system was created by a colleague, but everything else within this section was created by myself. 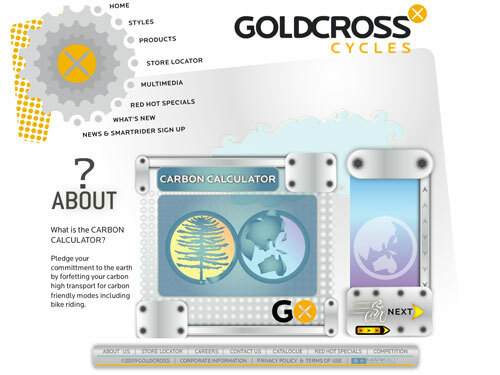 This section is an online carbon calculator, it would calculate calories and money in petrol saved in proportion of how many times and over what distance you rode a week. The user could ‘pledge’ their CO2 emissions saved each week and this figure will be gathered in a database.